Every year my students and I dissect owl pellets for one of our Science labs in Life Science. I purchase my owl pellets from Owl Brand Discovery Kits. In addition to always being a fair price, they also provide you with free printables. We watch a quick YouTube video which discusses what exactly a Barn Owl Pellet is since most students mistake it for owl feces. After watching the video, I quickly go over how to dissect a pellet carefully. The students work in groups of two using tweezers and picks to uncover as many bones as possible in their owl pellets. 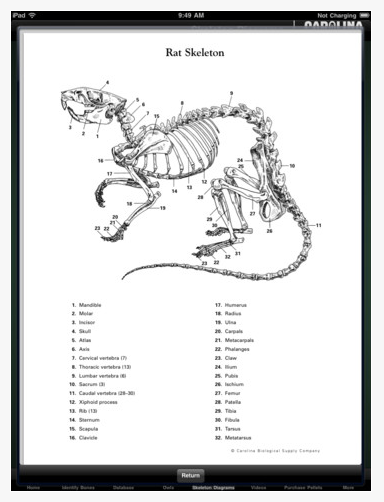 When they were finished, they spent time sorting the bones and determining which rodent they came from. In years past, I've always had them use handouts that I provided. 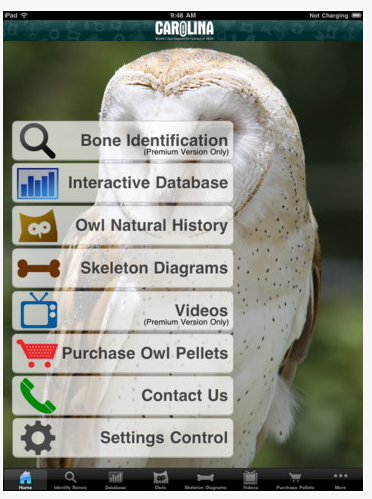 However, this year I purchased and downloaded the app called Owl Pellets which is developed by Carolina Biological Supply (they also have a free version too!). 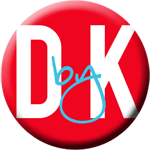 This app provides charts in which students can classify the bones, a database in which they can enter the data of their discoveries and compare with other students from across the nation. Additionally, it has videos the students can watch as well. After the students sorted and separated out the bones, they then had to try to construct a skeleton on a piece of black construction paper. The different groups of students would share bones so they could construct as much of a complete skeleton as possible. This activity always ends up being one of the class' favorites. It combines not only science but a hands on opportunity which I find is best when it comes to discovery. Do you dissect anything in your science class? Tell me about it below.